Anyway see you all for the holiday finale at the Catskill distillery. I will be there next Saturday and Sunday with many surprises so come on down and let’s have a toast to a great season of peace Love and memories…. 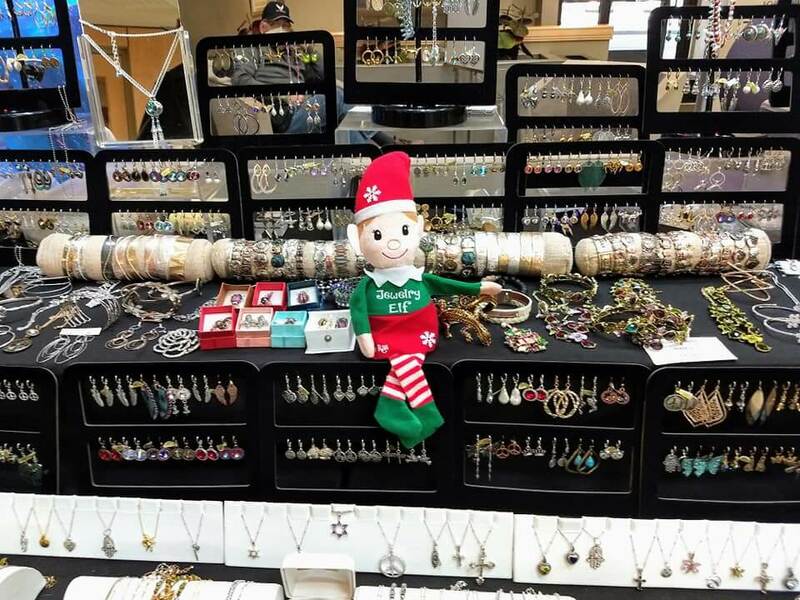 And more elf happenings…. 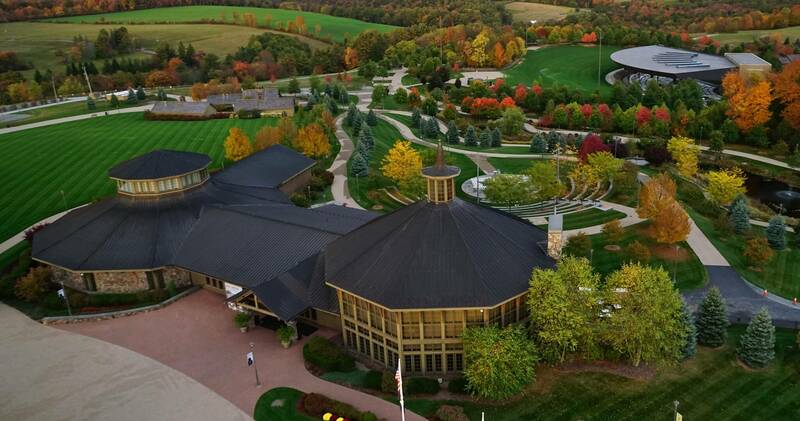 Bethel Woods Center for the Arts is holding Harvest Festival Event every Sunday during the month of September. You will Find me there! Come join us for a day of fun and shopping! Here are some of you that came on Sept 3rd. 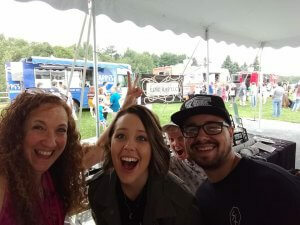 Fun times at the Festival! In the MKNG is a festival celebrating creativity, imagination and inspiration. 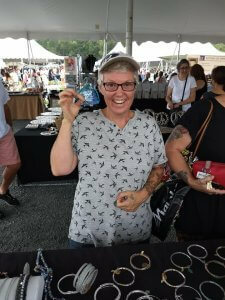 It’s a gathering of people who love to DIY, create and craft. A hands-on, family-friendly experience for anyone looking to have some creative fun. The event includes exciting live demonstrations, interactive activities, charity involvement, craft vendors, food and music. Joins us for this cause-worthy fundraiser on September 21st from 6-9 pm. A low donation fee covers a night of fun, food and tasting! 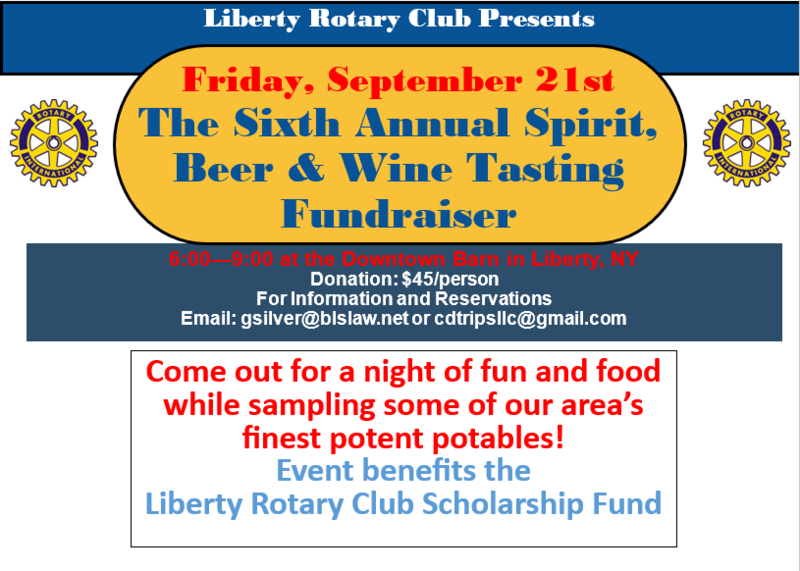 Support our local Rotary Club! Due to the inclement weather we have been experiencing, Our Lady of Lourdes Hospital shows, a benefit for the Auxiliary, have been re-scheduled to August 20th and 21st! I am in the full swing of summer shows, and soon I will be be starting the Fall show schedule, which is pre-cursor of the holiday shows! Boy time flies when you are having fun. 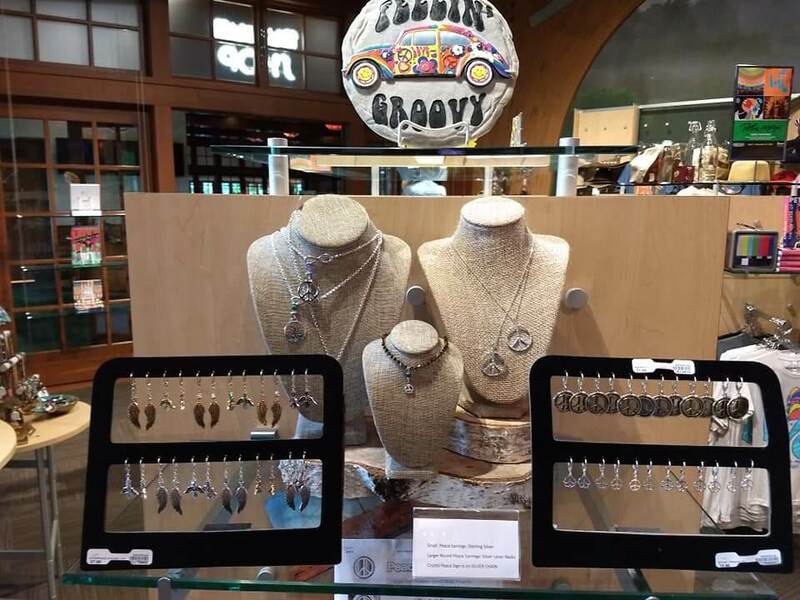 Also, my jewelry is available there at the museum store. 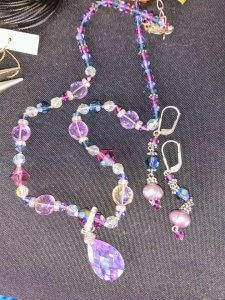 So stop by and take a look at the beautiful selections. Hope to catch you all there! July shows are in full swing and I am enjoying seeing so many of you again and enjoying meeting new people! See our full July Schedule of shows here. Every Sunday in the month of July I will be doing a show for the brunch crowd from 10 am to 2 pm at the Catskill Distilling Company located on 17B in Bethel, NY. 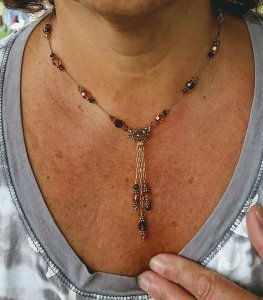 Stop by for delicious food, good company and beautiful jewelry! See you there! Happening at a location near you! I will be a busy bee this spring with shows at many locations in upstate New York! Stop by an visit with me for awhile. 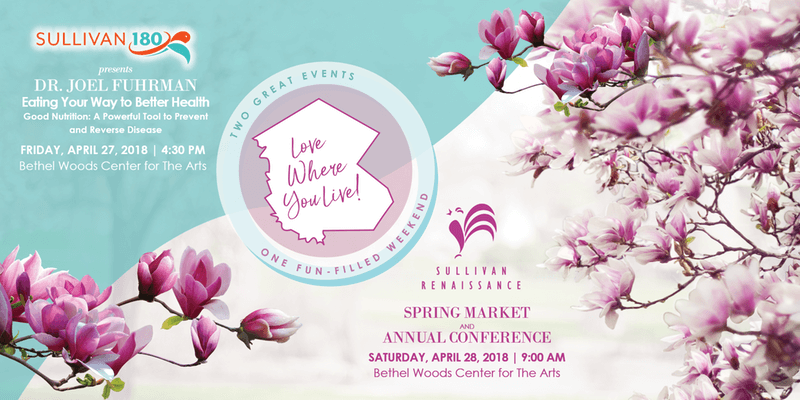 Of special notice I will be showing at the Woman’s Conference being held at SUNY Sullivan on April 21 from 9 am to 3 pm and at the Renaissance Festival in the sheds at Bethelwoods Sullivan, NY on April 28 from 10 am to 4 pm. Both events promise to be a funtime! See you there. The Stray Cat Gallery (On 17B Bethel, NY) New! 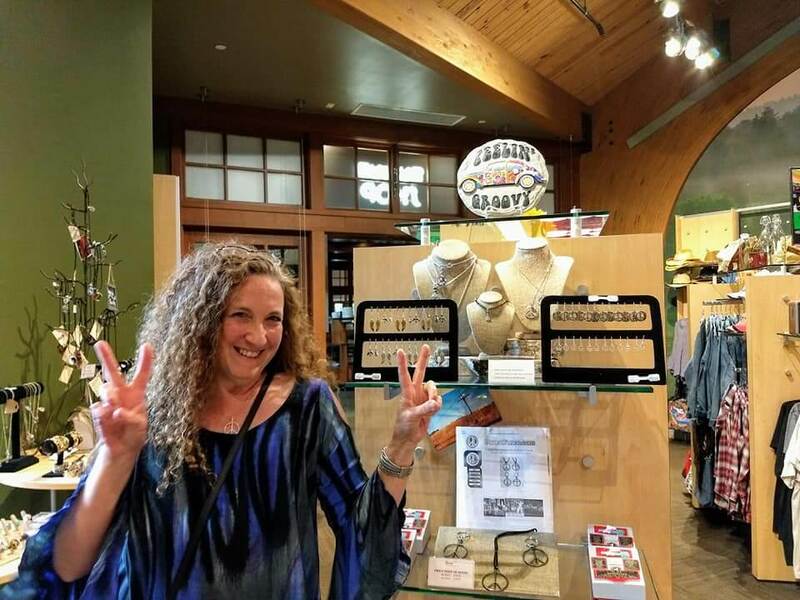 Bethel Woods museum Store New! The Siegel Family Music and Arts Endowment Fund added an event. 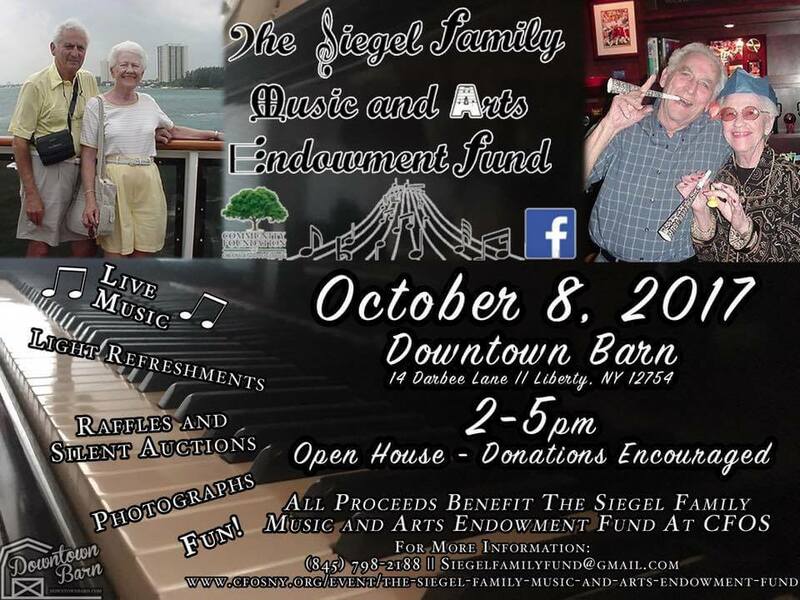 Join us on Sunday, October 8th from 2-5 for our first ever event to support The Siegel Family Music and Arts Endowment Fund. The event will be a musical open house at the Downtown BARN (14 Darbee Lane in Liberty). Along with an afternoon of music, there will be a silent auction, raffles and giveaways, opportunities to mingle, and view/purchase some beautiful photographs from a collection taken by Uncle Cy (Lee’s Brother in Law). In addition there will be refreshments plus a cash bar featuring local craft beers and wines.